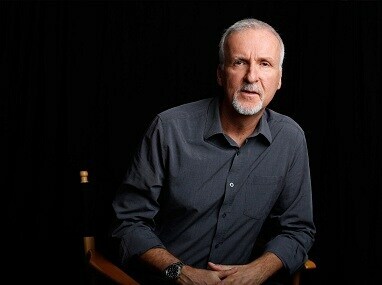 According to early reviews, despite snazzy visual effects, Alita: Battle Angel falls short of its intelligent, philosophical source material. 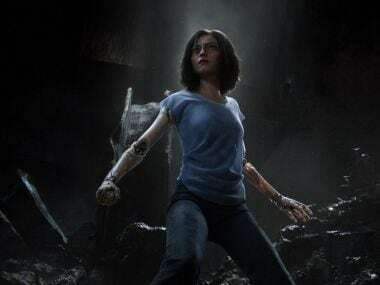 Rosa Salazar, who plays Alita, in James Cameron's magnum opus, says she wanted to show that a Latin actress can lead a big budget studio film. 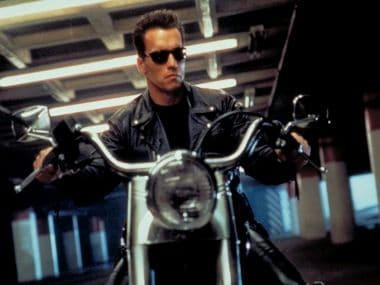 Many of us consider Terminator 2: Judgement Day a classic, but it’s heartening to know the Berlin Film Festival thinks so, too. 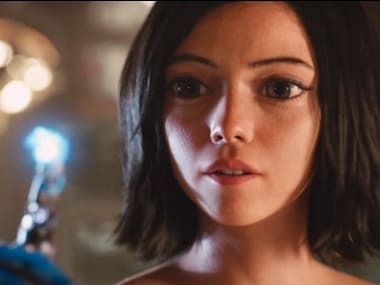 The newest trailer of Alita: Battle Angel is a visual treat with spellbinding VFX and a plot with an emotional core. Alita: Battle Angel, based on Yukito Kishiro's manga Battle Angel Alita, has been directed by Spy Kids maker Robert Rodriguez.